The cost of bringing a single bulldozer into country is considerable and the overheads enormous, let alone the hassle of dealing with the huge array of people who need to be paid at each stage of the export/import process. It’s also very difficult to be sure you are purchasing a quality machine that won’t need $50,000 worth of mechanical work and parts on arrival, unless of course you know exactly what you’re doing! Daz Scale has eye for and an affinity with Caterpillar D3 to D6 models and when it comes to dozers, he says you really do need to do your homework, especially in regard to making sure the operating hours advertised are a true reflection of its working history. "We bring them in from the United States, we only buy from Caterpillar dealers and we do full mechanical checks on them once they arrive," he says. Dozers are big ticket items so the margin of error when purchasing is very slim, but Scale now has a strong feel for it. "The condition of the undercarriage is very important and I make sure I only buy dozers that are still in great condition. 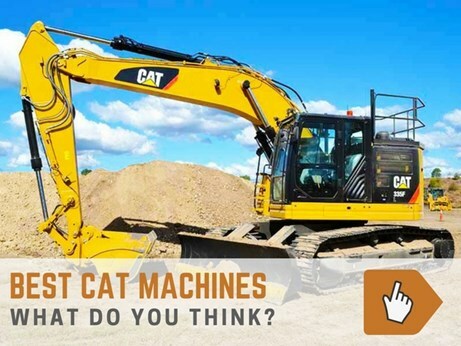 "I only buy off Cat dealers in the US and that’s a lot better than buying off eBay, or auction sites or off individuals — that way you’re guaranteed to get a quality machine. "We have established a lot of trust with operators now to the point where they have bought three or four dozers off me and that trust is absolutely vital with these big ticket machines." Makin’ Traks now supply quite a number of late model machines to government, so National Parks and Wildlife Service, which manages more than 860 national parks and reserves around Australia. "Some guys, especially the farmers, prefer the older model machines sort of pre-2014 because the electronics are more basic and any mechanic can work on them, so we try to keep a good variety of stock to accommodate everyone. "Some of those are getting very hard to find, especially with low hours, so you have to move with the times really." 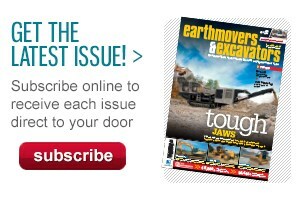 Although they do send machines all around Australia, the majority of buyers are in New South Wales and Queensland. 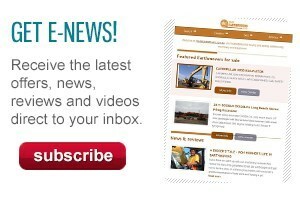 "There’s a lot happening and a lot of demand for machines coming for Mackay and Rockhampton at the moment and a lot of our NSW buyers are farmers." Scale reckons the economics of purchasing a second hand dozer, as opposed to a new one, is obvious. "For $200,000 you get a whole lot of dozer. You can buy a new one for $500,000, or you can get a quality used D6 with 4,000 to 5,000 hours on it and a good undercarriage on it for 200k." Scale was a full time school teacher and worked for 20 years for a private school in Melbourne. "I’ve always loved machinery and grew up with it," he explains. "I was working on a subdivision in Gippsland and I brought a couple of dozers into the country over the school holidays and did that job over the weekends and during the term holidays and then sold them on for roughly the same amount as what I paid for them. 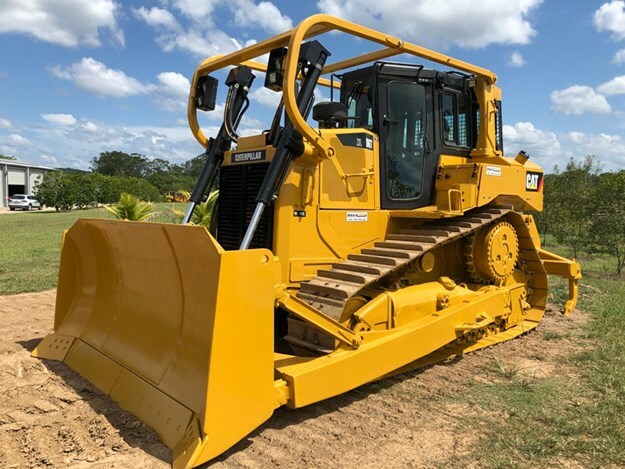 "By doing that I saved myself 1,500 to $2,000 per day on dozer hire, and that really starts to add up when you’re working on a long-term subdivision project. "So effectively my dozer ‘hire’ for that job cost nothing. Then I brought a couple over for some friends and they really happy and that’s when I realised I could make the same salary I was on by importing the right kind of machinery. "I still don’t pull a wage or anything, because we just keep investing heavily in the business." From this small start, Makin Traks is now delivering an average of two machines a week and has about 30 dozers in stock at any one time. 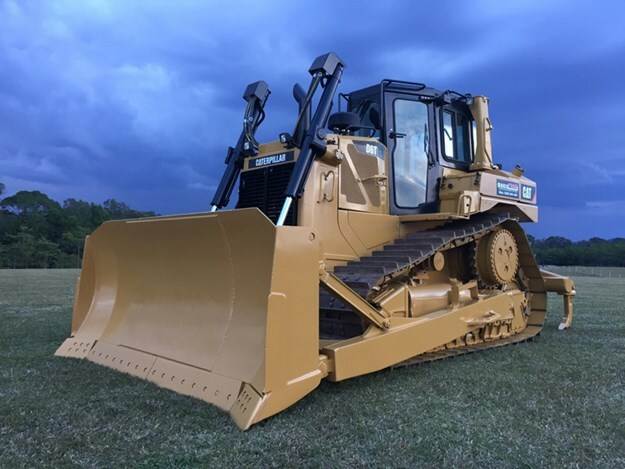 His knowledge of and access to dozers worldwide and demand for them domestically is what drove his decision to become all about late-model, low-hour Caterpillar dozers. Although his teaching days are over, he could probably still teach you a thing or two about the used machinery game.